This summer marks the first time that Yoti can be used as ID at festivals. 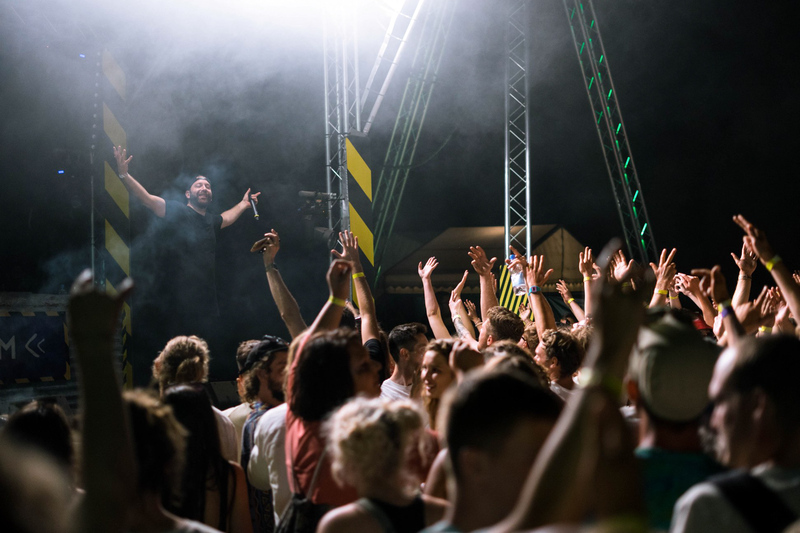 Last weekend, on a sunny Saturday on the island of Jersey, revellers at Out There festival used the Yoti app to prove they were over 18 and gain entry to the festival. 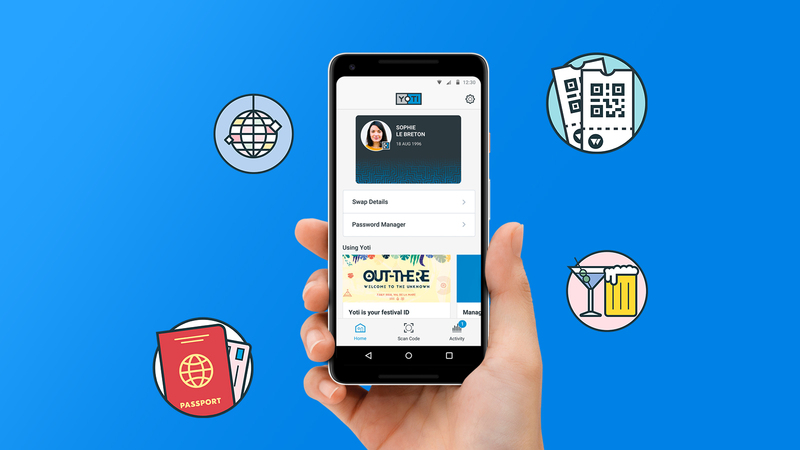 Instead of having to take valuable ID documents to events, people in Jersey can now use Yoti to securely store and share their personal details. Meaning their passports stay safe at home when they head out for a night (or whole day) of drinking. Prove who they are when dealing with the States of Jersey online and in person, making it more convenient when using digital services and reducing the risk of identity theft and fraud. Log into websites more securely without having to remember usernames and passwords – helping to protect online accounts and personal information. Leave valuable ID documents safe at home and prove their age with their phone. Prove their identity to businesses without showing and photocopying paper documents. Using Yoti as proof of age at festivals, clubs and pubs is the first use of the technology on the island, and is fully backed by the States of Jersey Police. The first nightclubs to accept Yoti include Ce Soir, Rojo, Havana and Tanguys. In September, islanders will be able to use Yoti as ID at the Weekender Festival, which will be headlined by Dizzee Rascal and Rita Ora.